Distributed ledgers, AI, extended reality and quantum computing. 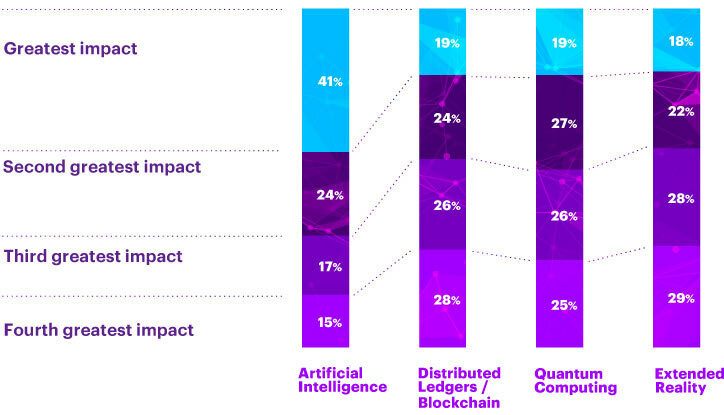 These are the top four technologies that Accenture has identified as most likely to be the most important and to have the most profound effects. They’ve named this group of technologies DARQ Power. The Accenture survey found that 89 percent of businesses are already experimenting with at least one of the DARQ technologies. Companies expect that their efforts will help them to become more innovative and to open up more opportunities for their future business. D – Distributed Ledgers eliminate the need for trusted third parties. 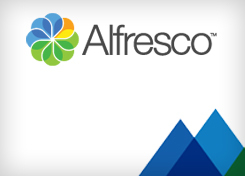 A – Artificial Intelligence will help businesses optimize processes and improve decision making. R – Extended Reality will change the way that people experience and engage with the world. Q – Quantum Computing will enable more innovative computing and lead to solutions of very difficult computational problems.